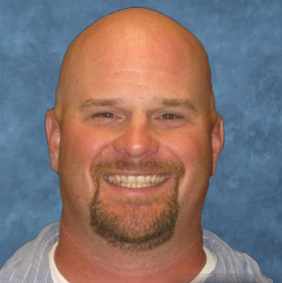 Dr. Albert comes to Obridge Academy with over 20 years of experience in education. Formerly the Dean of Students at Five Towns College, her areas of expertise include student affairs, support services, teaching, counseling, and advisement. As Director of Support Services, she implemented programs for students with alternative learning styles, international students, and students at risk academically and financially. As the Director of the Higher Education Opportunity Program (HEOP), a New York State Education Department college access program, Dr. Albert successfully secured the last remaining grant funded HEOP program in Suffolk County, NY. 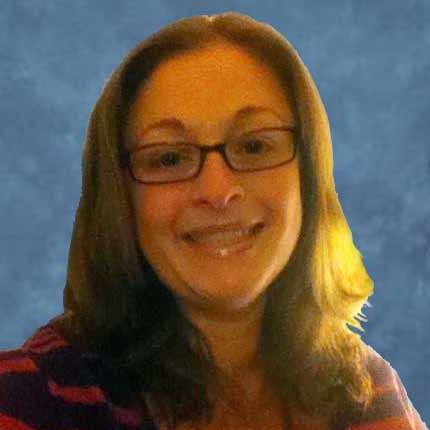 She has an extensive background in pedagogy, curriculum design, and distance learning, having taught online and on site courses in various disciplines for St. John’s University, Five Towns College, and Western Suffolk BOCES. She has forged many relationships with international schools in Canada, Japan, China, Malaysia, and India, and with United States legislators, local schools, and community agencies. These relationships have created a strong foundation for many avenues for student success, one that she will continue to foster through her work at Obridge. Dr. Albert enjoys creating virtual travel content with her husband and spending time with their four sons and three dogs. She also likes to write poetry, work with stained glass, garden, fish, cook and paint. “You, Adrianne, are the biggest motivator for students learning. You are witty and fun, so who wouldn’t want to learn what you are teaching!?! You are masterful at making assessment a seamless part of your instruction. 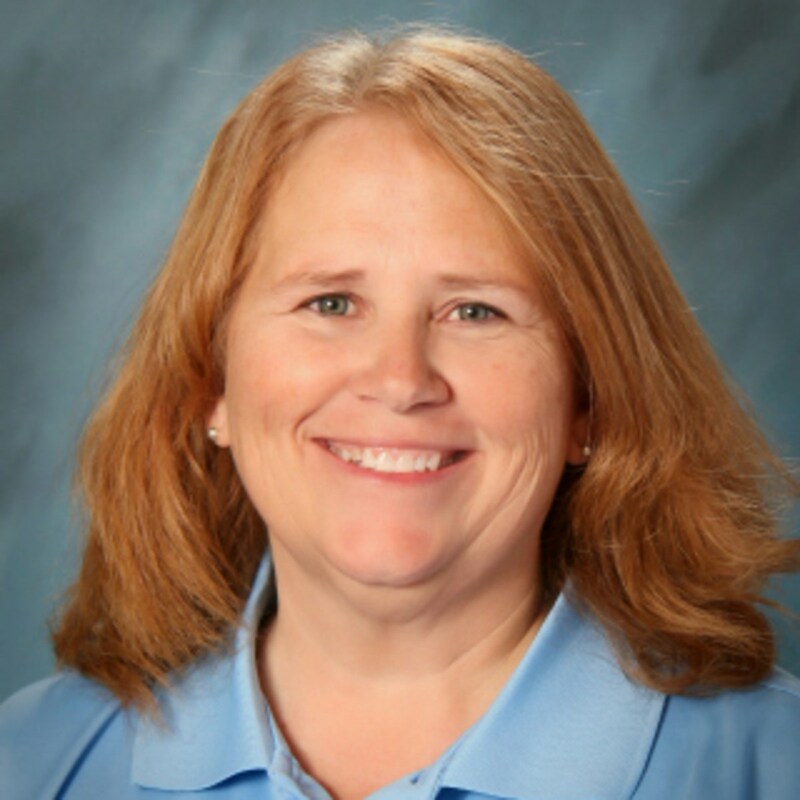 You are able to quickly and efficiently monitor understanding and make decisions about where to go as a result.” — Teresa Dodson Principal Reynolds Middle School. I actually graduated from Canton High School in Canton, TX, but my path quickly led me to Las Vegas, NV on a cheerleading scholarship when I was 18. I stayed in Nevada to obtain my Bachelor’s and Master’s degrees from the University of Nevada, Las Vegas in Marketing/Advertising and Education. My husband and I chose to move back to Texas so that our little girl, Aria, could be even closer to our family and to start a little farm. I really love animals, and I have over 30 at the moment, but I also LOVE to read and write. My goal is to write my own teen fiction book. Personally, I love scary movies, haunted houses, theme parks, and Mexican food. After earning her B.A. in English-Creative Writing from Dowling College, Kristen started her professional career as a writer for Nickelodeon, but soon realized that academia felt more like home. Since earning her Master’s degree in Writing & Rhetoric from LIU-Brooklyn, she has been an adjunct instructor and writing center tutor at SUNY Suffolk. Additionally, Kristen spent a year at a very small, local, private, college working to create a writing program consisting of three components: first-year writing, a writing center, and writing across the curriculum. She is currently a Ph.D. candidate at St. John’s University, where she holds a teaching fellowship with the Institute for Writing Studies. Her Master’s thesis explored the importance of distance tutoring at community colleges. Her current research interests include the relationship with multimodality and distance education; distance education as an inclusive environment for mothers; and, examining the ways that contract grading methods function in various institutional situations. 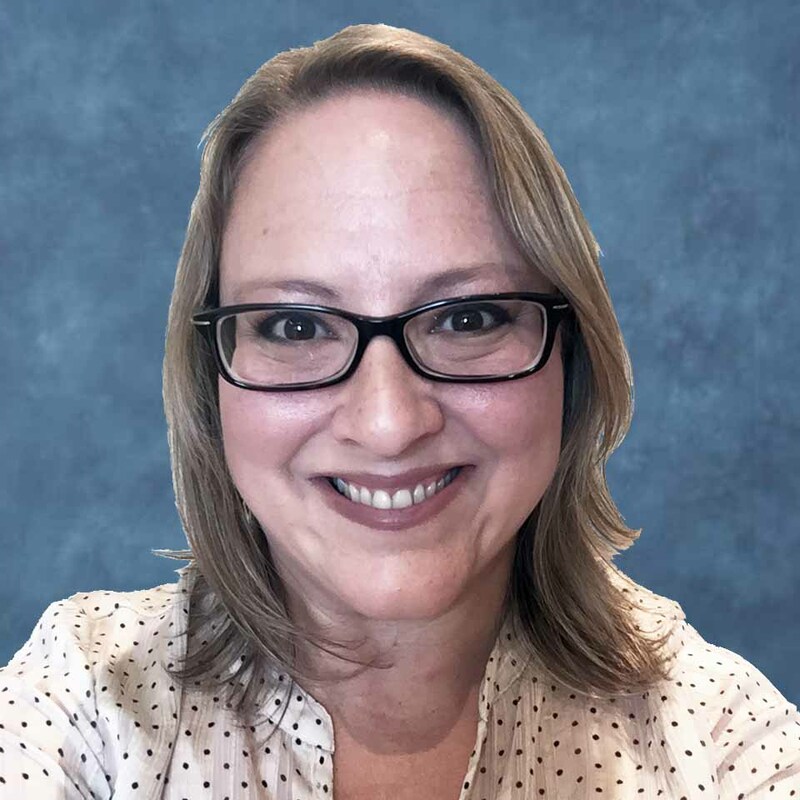 Her areas of expertise include First-Year Writing, Writing Tutor Education, Writing Center Technology and Distance Tutoring, Multimodal Composition Pedagogy, Motherhood in Academe, and Veteran Composition Education. A graduate of the University of Florida in Gainesville, Kathleen Brady taught Mathematics at the high school level for over 22 years. She created curriculum for and directed a program at the high school level called Exploratory Teaching, and managed a 1.5-million-dollar grant, overseeing curriculum for 22 middle schools as part of the grant. Upon relocating to Colorado ten years ago, she earned a Master’s Degree in Educational Technology and taught middle and high school students Mathematics at the South Park high school, the high school that the popular cartoon show was based off of. She asserts that no one in that small community resembles the characters from the cartoon, and she enjoyed her time there. Most recently, she moved to North Florida to be closer to her grandchilden. Ms. Brady raised four successful adults with her spouse, who is also her best friend. Her favorite part of being a parent is loving and playing with her grandchildren. She also enjoys skiing and reading, but most of all, she loves to teach. Currently, she teaches Mathematics online for Obridge Academy, and in a face-to-face environment in North Florida. I am completing my 29th year of teaching. I taught 23 years in Texas and 6 years in Nevada. I have taught all subjects and all grades through 8th. I also coached a couple of years in high school. However, I have taught math all 29 years. Math is where my passion lies! My wonderful husband, Bruce, and I have been married for 31 years. We have 3 beautiful children, 1 handsome son-in-law, and 1 precious granddaughter. Mr. Cammarota is passionate about the natural world and science education. He has worked extensively on New York City environmental issues, such as protecting drinking water and pollution remediation. He has connected with young learners to perform land stewardship projects such as bird habitat conservation. 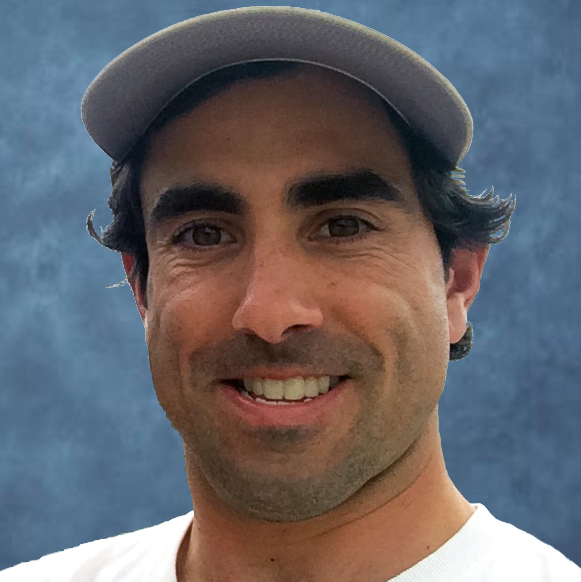 Mr. Cammarota graduated from Saint Joseph’s University with a BS in Environmental Science. He also completed graduate work at Stony Brook University and Queens College. His interests include cooking, gardening, bird watching, surfing, fishing, and basketball. He is looking forward to the coming years of working with students to investigate and learn how the Earth works and affects the community. I believe in what I do. I believe in the educational system, even though many challenges face the educators of the future. I believe the key to the education of our future citizens is communication. The school should strive for a cooperative partnership between the school and the parents. The school should strive to maintain a positive relationship with the community at all times and the employees of the district should uphold a high standard for all to observe. Technology is the wave of the future, and I have been very active to insure that my school is on the cutting edge in this area. Test scores are important and I strive to make sure that we achieve the maximum level of success. I believe in teamwork, cooperation, loyalty, and dedication. These key ingredients are at the core of my philosophy for success. The most critical ingredient that guides my decisions is one simple question. What is best for the kids? This is my constant guide each and every day that directs me in my decisions. 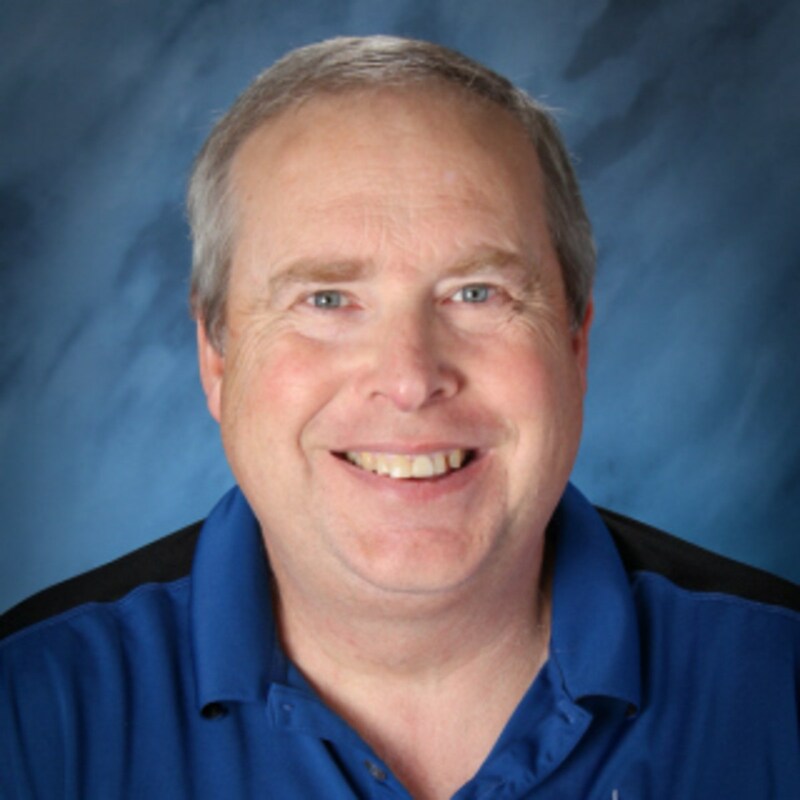 Hank Harris teaches History, Economics, and US Government for Obridge. He is also a teacher and the head baseball coach at Cuthbertson High School in Waxhaw, North Carolina. Hank has been teaching for over 15 years, and attended Appalachian State University. Before he decided to become a teacher, he served 6 years in the United States Marine Corps. During his years of service, he was stationed in Camp Lejeune, North Carolina and Iwakuni, Japan. When Hank is not coaching, he spends most of his time with his wife and 2 children. He enjoys hunting, fishing and traveling with his wife. Kemberli attended the University of Louisville and graduated with a Bachelor of Arts in Spanish and a minor in Latin American Studies. As a part of her program at the University of Louisville, she completed a summer study abroad program in Panama. She has lived in Texas, Kentuckiana and North Carolina. She has travelled abroad to Mexico, Haiti, Jamaica, the Grand Cayman Islands and the Bahamas. For the past six years, Mrs. Mayo has taught Spanish I, II, III and IV at the high school level. 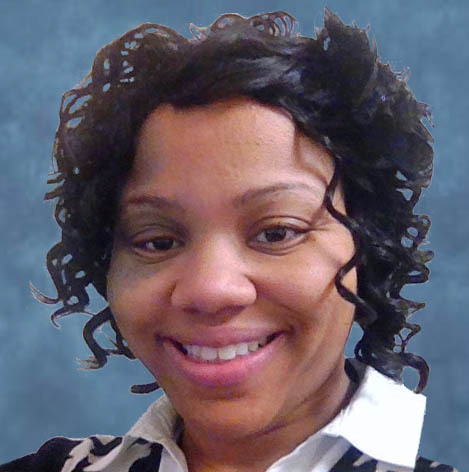 She has professional certification to teach Elementary Education K-6 and Spanish K-12. 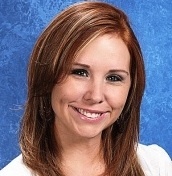 Mrs. Mayo has recently obtained a Master of Education in School Counseling from Liberty University. She is currently a Professional School Counselor in a public high school. She enjoys spending time with her husband and two daughters at home, the park or the beach. She enjoys doing Zumba, traveling, reading, watching romantic comedies and encouraging others to stay focused on achieving their personal and professional goals. 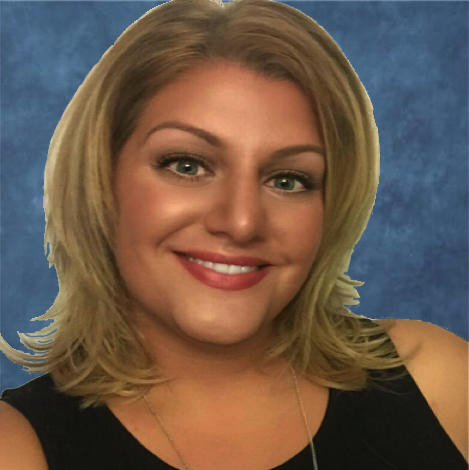 Hello, my name is Jacqui Frongello and I join Obridge Academy all the way from Boston, Massachusetts! I hold Bachelor of Science in Business Administration with a major in Accounting and a Master of Education in Instructional Technology. After working for several years as an Accountant, I decided to become an educator. My passion for sharing knowledge with others and continuously learning is what prompted me to leave the corporate world to start a career in education. For over ten years, I have been a classroom teacher and curriculum developer in Massachusetts. For eights years, I taught Information Technology to students in grades 7-12, and facilitated an online Business Foundations course to middle school students from around the world. More recently, I assumed the role of Technology Integration Specialist, working in the classroom with students and training educators on integrating technology into the classroom to support and enhance learning. I enjoy this role because educational technology has improved the way that students and teachers communicate, collaborate, create and think. When I am not integrating technology in the classroom I love spending time with my husband and two boys either at the beach, camping or vacationing at Walt Disney World. I look forward to working with you and your children on exploring the world of technology. Thank you for sharing your children with us here at Obridge Academy!